PushMetrics 3.8.1 was released on September 04, 2018. 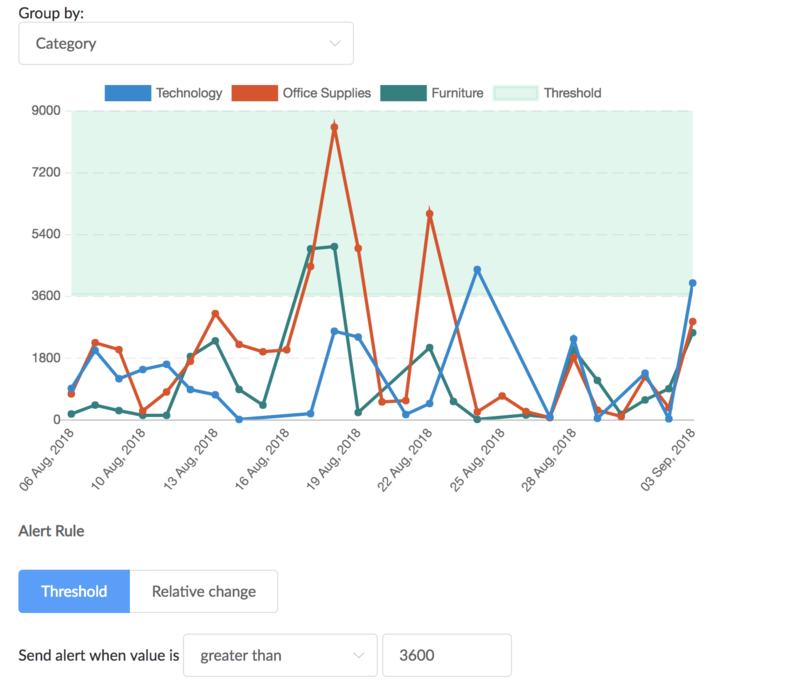 You can now create alert rules that monitor multiple KPIs or metrics in different breakdowns at once and whit only one alert rule, making alerting much more scalable. 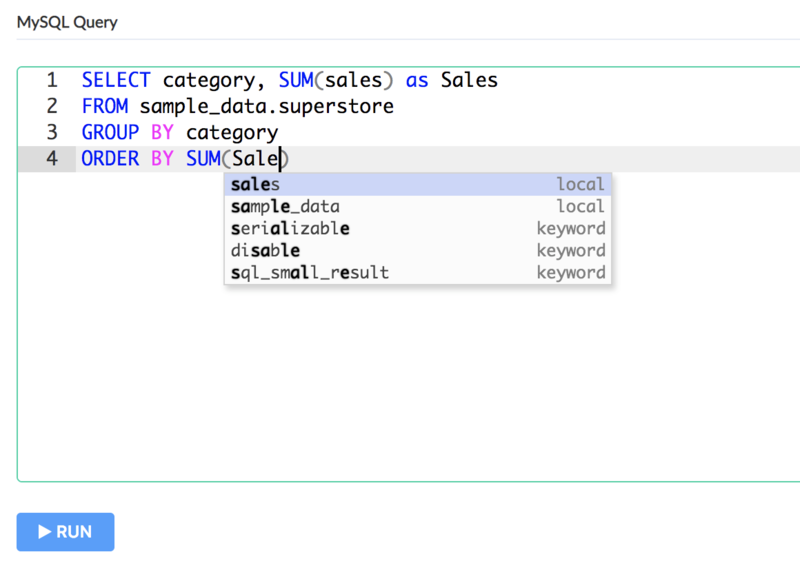 You can now run SQL queries against your data directly in PushMetrics in our amazing new SQL editor - schema and syntax completion included. You can store these queries and share them with other users in the contents section. More functionality (Reports, Slack, Alerts) coming very soon - More detailed documentation coming, too. Sometimes it's the small things that are annoying. 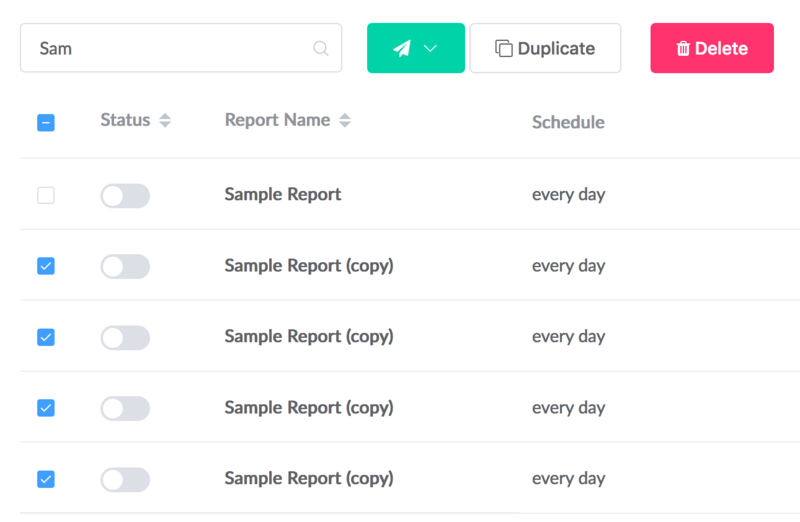 If you created a mess and duplicated a report 100 times and you need to get rid of the reports again, you can now also remove reports in bulk (next to bulk sending and bulk duplicating). Due to popular demand, we added width and height options for PNG exports to overwrite the default size.